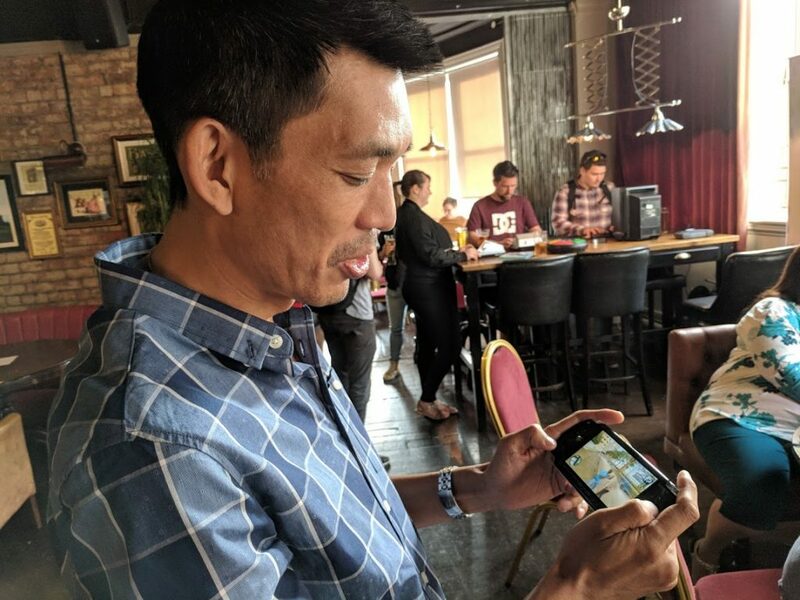 The Game Republic Summer Party 2018 took place on Wednesday 18th July at the Adelphi in Leeds, and was kindly sponsored by Insight Studios Ltd. 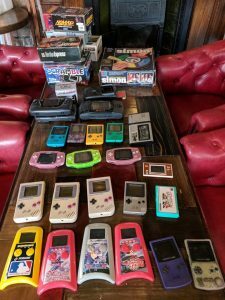 The Summer Party is a yearly event where Game Republic members including games developers, affiliate members and Educational Partners enjoy business networking, drinks, food and games – and this year we had fantastic retro handheld and portable games consoles courtesy of Replay Events. 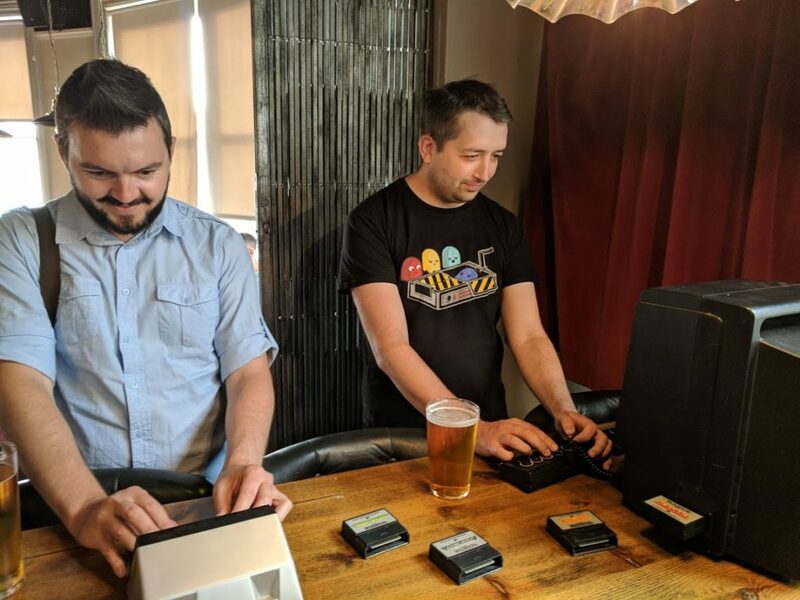 Partygoers had an opportunity to play consoles such as the classic Vectrex, original Game Boy, Atari Jaguar, Tomy LCD games from the 1980s, Nintendo Game & Watch and a rare NEC TurboExpress/PC Engine GT. 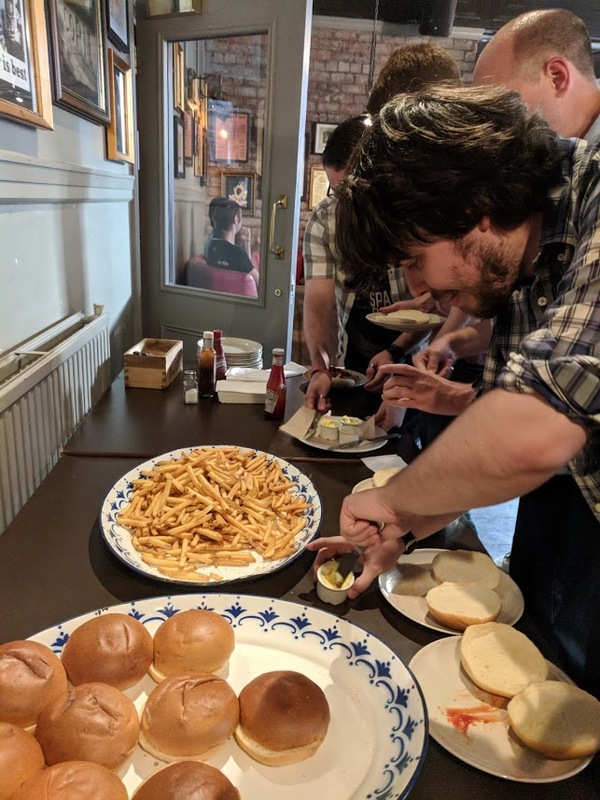 The Game Republic Summer Party included guests from games developers such as Revolution Software, Insight Studios, Red Kite Games, Eden Agency, Weaseltron, Double 11, Team17, Sports Director and BetaJester. 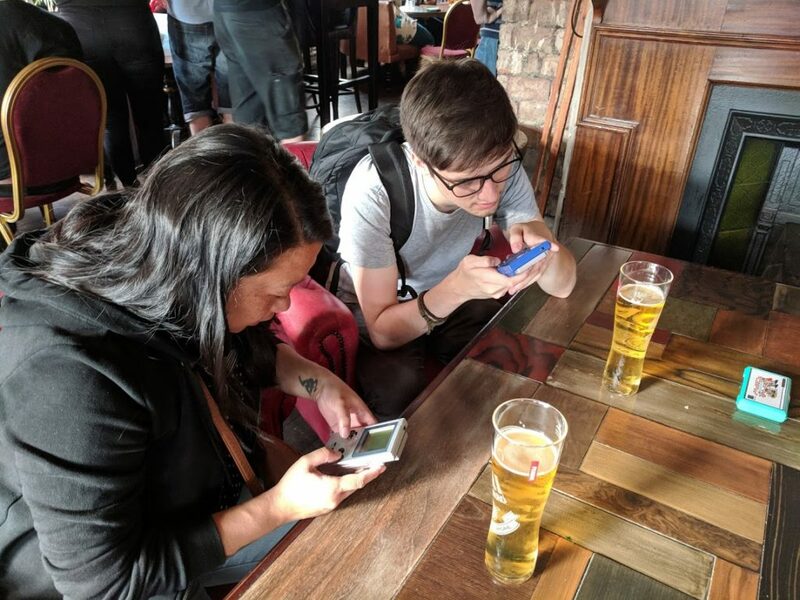 The next Game Republic event will be in Sheffield on Thursday 27th September with special guest speakers to be announced!